Holocaust Memorial Day will take place at Blackburn with Darwen Council Chamber at Blackburn Town Hall from 1.30pm on Wednesday, January 27. The event, organised by Blackburn with Darwen Interfaith Forum and supported by Blackburn with Darwen Borough Council, commemorates all those who were affected by the Holocaust, in which millions lost their lives and remembers more recent genocides such as those in Cambodia, Bosnia, Rwanda and Darfur. It is set to be a day which will allow time to reflect on shameful periods in history and remember its victims, as well as honour the survivors. 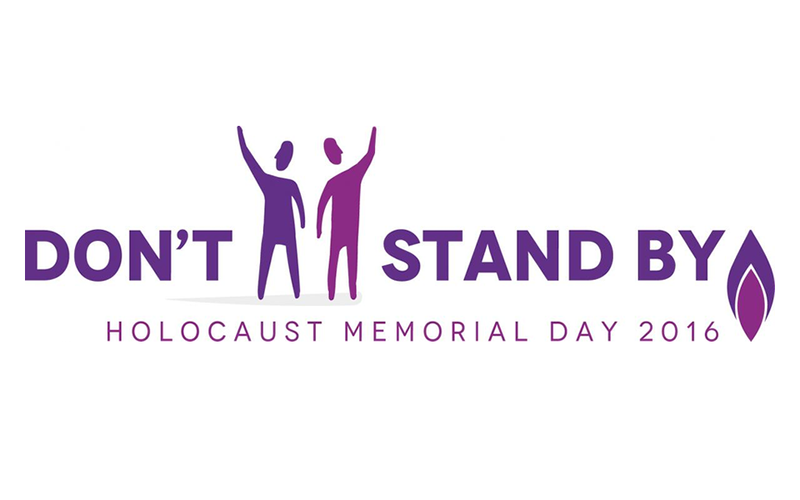 The 2016 theme ‘Don’t Stand By’ will help people consider their individual responsibilities and not to be bystanders to hate crime and prejudice, nor to international threats of genocide. Last year, nine secondary schools took part in the ceremony, this year there will be 10 taking part and it will again be marked by the lighting of candles by faith representatives from across the Borough. This is a very important occasion in the life of our town and our nation because we can take time to remember and reflect on the atrocities that have taken place across the world. It is very important that we remember the victims and honour the survivors of genocide. We must ensure that lessons are learned from these devastating crimes and that we pass on the legacy of such terrible times to ensure they are never forgotten. We would like people of every age to help us mark the occasion and ensure we keep these memories alive for generations to come.